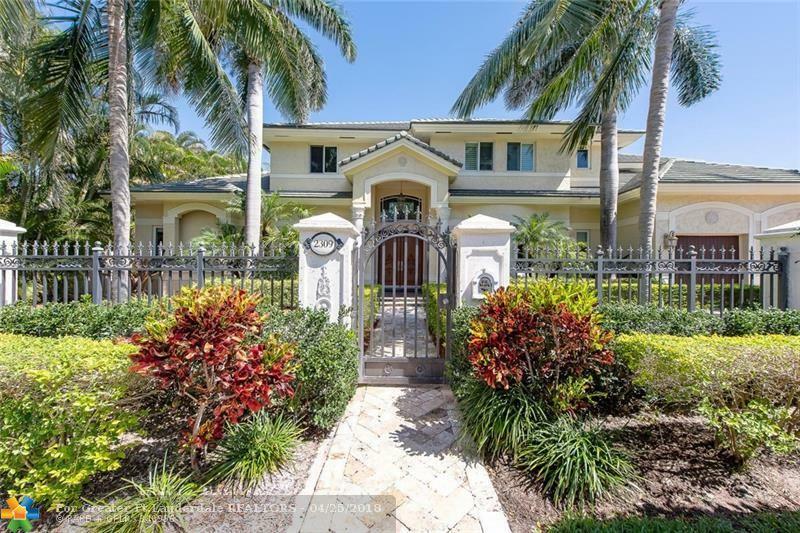 Gated Sunrise Intracoastal luxury pool home. This newer construction home is a 4 bedroom, 4.5 bath complete with beautiful office and additional bonus room. Finishes include crown molding, numerous built-ins, trayed and volume ceilings and gourmet kitchen filled with natural light. Expansive master suite includes walk-in closets, dual head shower and separate whirlpool tub. 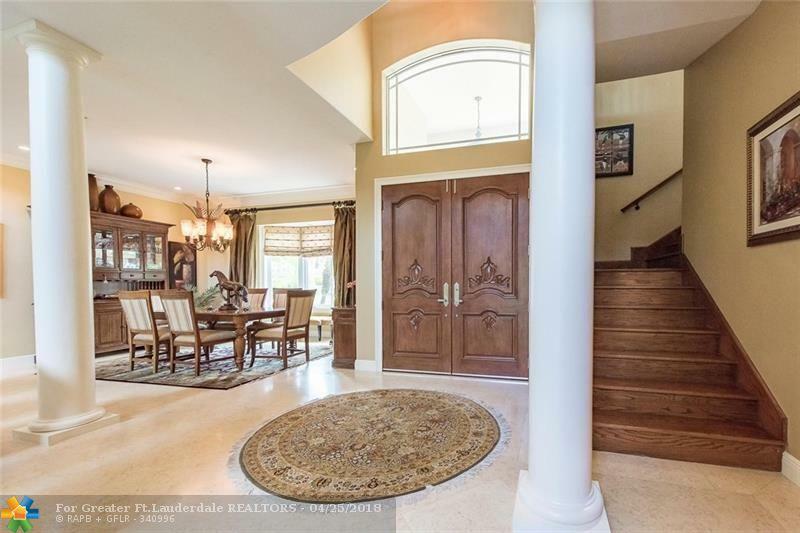 Kitchen boasts dual sinks, gas range and top of the line appliances.Breakfast nook, formal dining and 1st floor master. Impact windows. Generator. This listing is courtesy of Shaw & Company Inc.